Valley Public Radio is a leading provider of news, music and entertainment content for California's San Joaquin Valley. The station serves residents of Fresno, Kern, Kings, Madera, Merced, Mariposa and Tulare counties over KVPR 89.3 (Fresno) and KPRX 89.1 (Bakersfield). The station's programming includes local and NPR News, classical music and entertainment programming. The station was founded in 1975, is a community licensee, and is operated by White Ash Broadcasting. 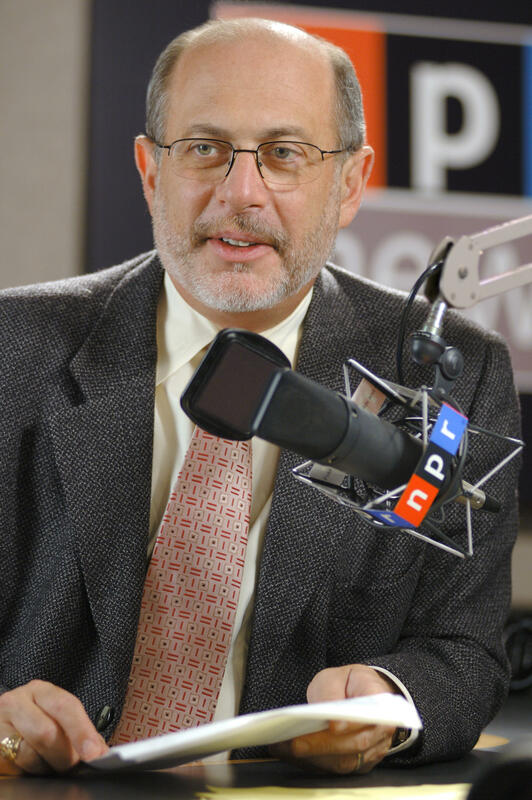 Valley Public Radio is a NPR member station. The station celebrated the opening of its new broadcast center in Clovis, CA in May 2016. "Expanding your world through voices and sounds that inform and inspire." "We are bridging artistic expression and diverse perspectives of our community." Valley Public Radio is the San Joaquin Valley's leading source for in-depth news, with NPR programs including Morning Edition and All Things Considered. The station also produces local news reports and in-depth features, on the weekly news magazine program Valley Edition. 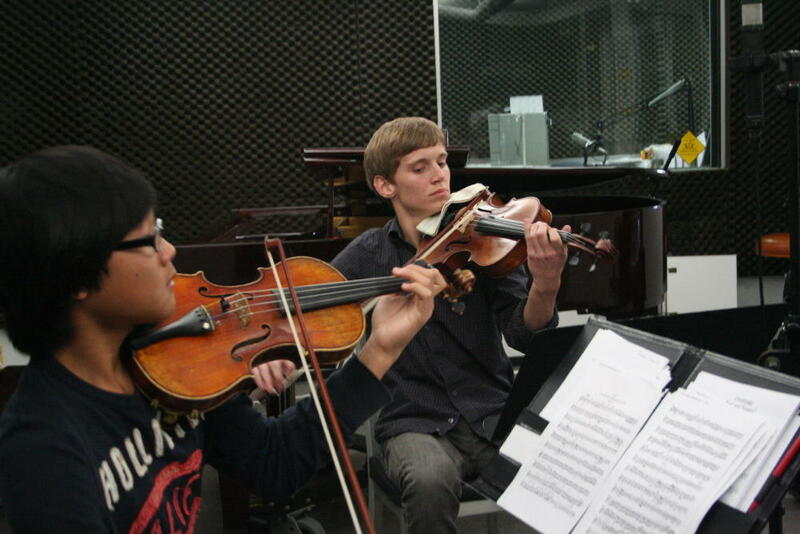 Classical music is an important part of Valley Public Radio's programming. Shows such as Clearly Classical, Classics All Night, and Concierto bring valley listeners a world of great music, from Bach to Bartok. The station also airs special local classical broadcasts, including the Fresno Philharmonic, Bakersfield Symphony and the Philip Lorenz Memorial Keyboard Concert Series. Jazz can also be heard on FM89, with local programs such as Sunday Night Jazz. From the zany and informative Radiolab to the news based humor of Wait Wait... Don't Tell Me, Valley Public Radio also is home to entertainment and lifestyle programming that is both informative and fun. Milk Street Radio provides tips for the home cook or dedicated "foodie," and Travel With Rick Steves provides tips and cultural insights from across the globe. Whether it's debating the true meaning of life or ethics on Philosophy Talk, or examining contemporary issues through a historical lens on The Thomas Jefferson Hour, Valley Public Radio has programming that makes you think and walk away with a better understanding of the world. And innovative programs like The Moth use the creative use of sound and storytelling to pack both an emotional and intellectual punch, as only public radio can. Valley Public Radio's programming is made possible thanks to generous support of our community. Over 90 percent of the station's $2 million annual operating budget comes from membership donations, foundation partners, local corporate underwriters and station events. Less than 10 percent of the station's budget comes from the government, in the form of a grant from the Corporation for Public Broadcasting. The station's annual wine tasting (held the first Sunday in May) and $10,000 Drawing raffle are also significant sources of revenue. The station also has planned giving programs designed specifically for individuals who wish to support the mission of public radio through a legacy gift, estate planning, or gifts of stock or real estate.